A.M - P.M | Dymps and Dimes. hope you've all had a good week and are looking forward to an even better weekend. One of my first ever posts was a work to bar haul. 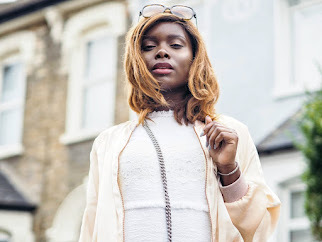 I decided to revisit that in this week's post showcasing my favourite recent items from the lovely Boohoo, ASOS and NEXT. Green is my favourite and go to colour for AW14 so these trousers by ASOS were a winner and are perfect for work and play. Coupled with ASOS's strap disco top (which appears to be highly sensitive to light) makes this outfit a winner for both A.M and P.M shenanigans. And of course, the outfit wouldn't be complete without some comfortable yet super stylish and in trend mules by the wonderful NEXT and a leopard print bag for beautiful print mismatch.